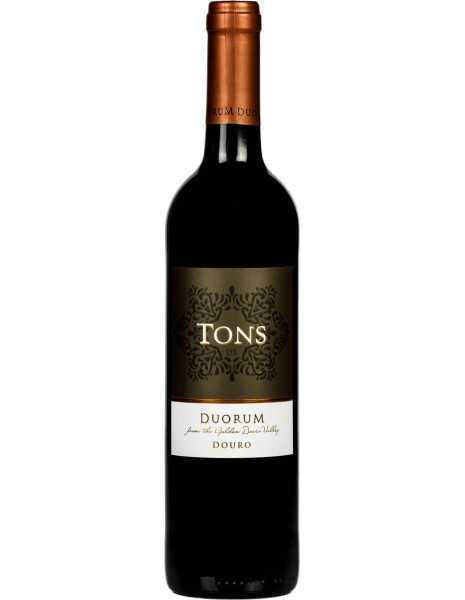 Tons is ruby red in color with violet tones. 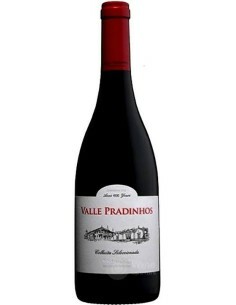 The nose is dominated by aromas of strawberries, raspberries, blackberries, and prunes, blending beautifully with spicy secondary aromas from barrel aging. 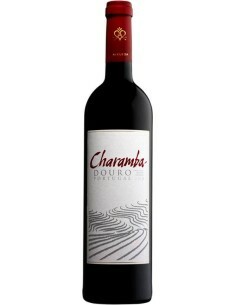 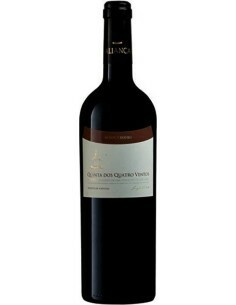 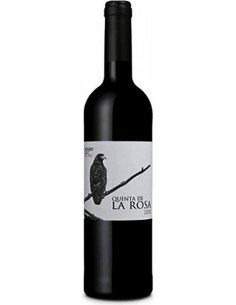 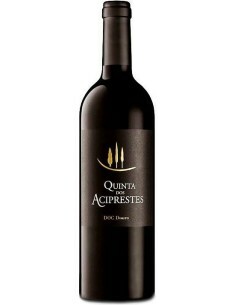 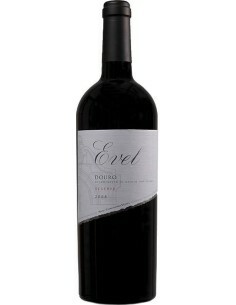 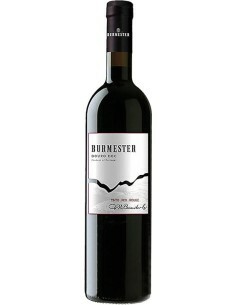 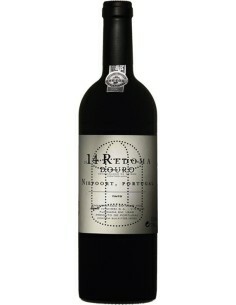 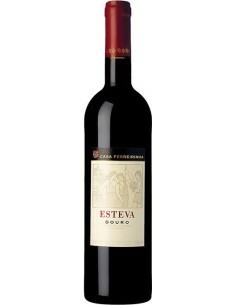 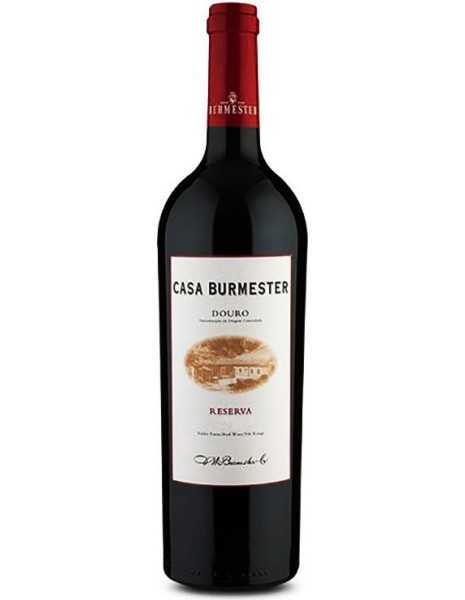 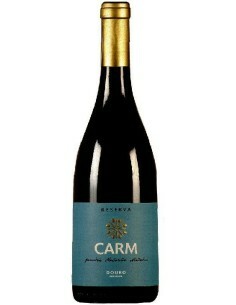 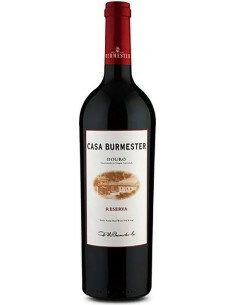 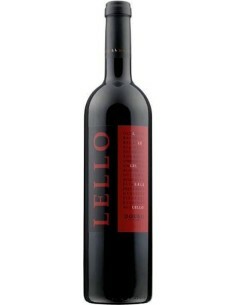 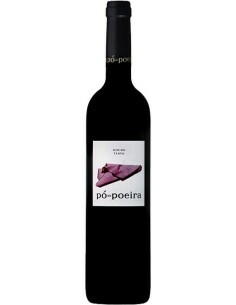 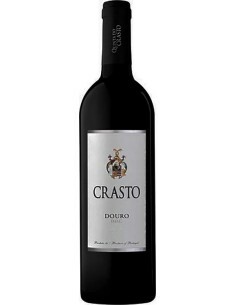 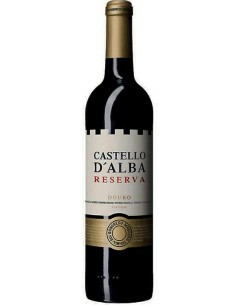 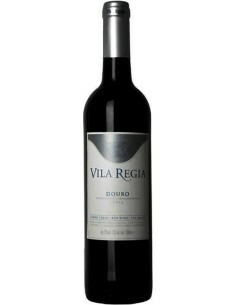 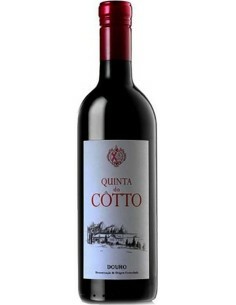 Well-balanced acidity, soft and ripe tannins, and a persistent finish result in an elegant wine. 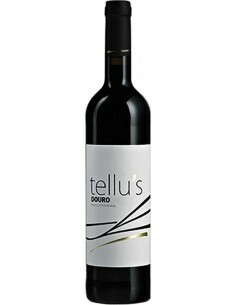 Food pairing: pair with red meats, barbecue, rich pasta, and hard cheeses. 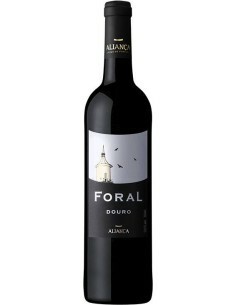 Grape varieties: Touriga Franca, Tinta Roriz and Touriga Nacional. 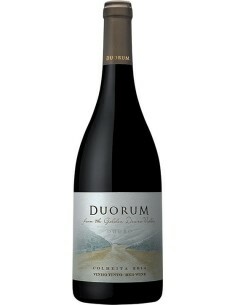 Tons de Duorum is inspired by the bright colours that result from the reflection of the sun on the Douro River.